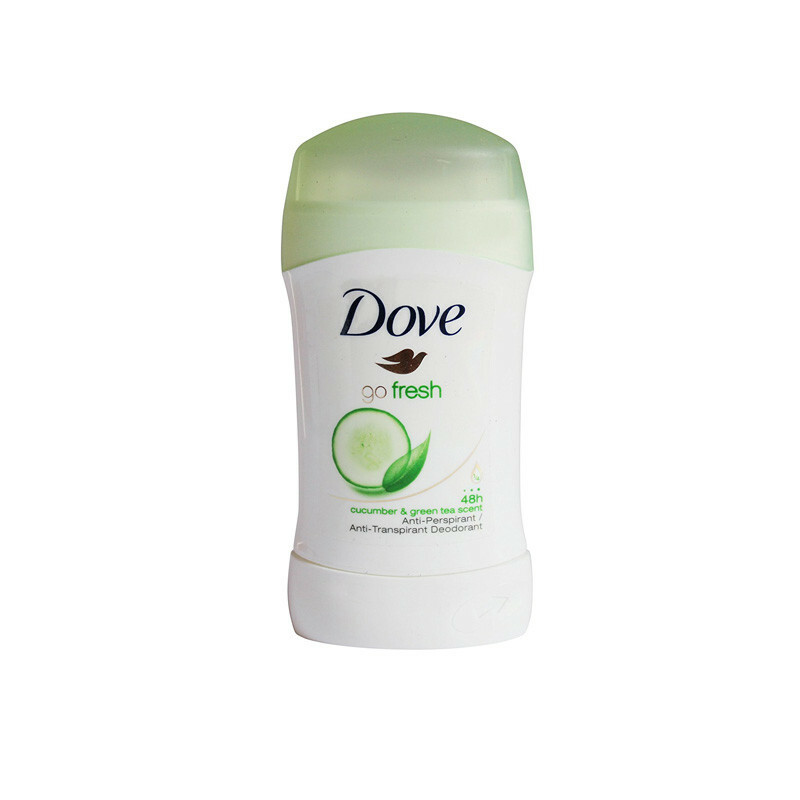 Dove go fresh gives a long lasting fragrance and keeps you feel fresh. Dove Go Fresh 48 hour protection that allows your skin to breathe combined with the crisp, nature-inspired scent of cucumber & green tea. So with a refreshingly light sensation for your underarms, you can now feel fresh and clean all day long!